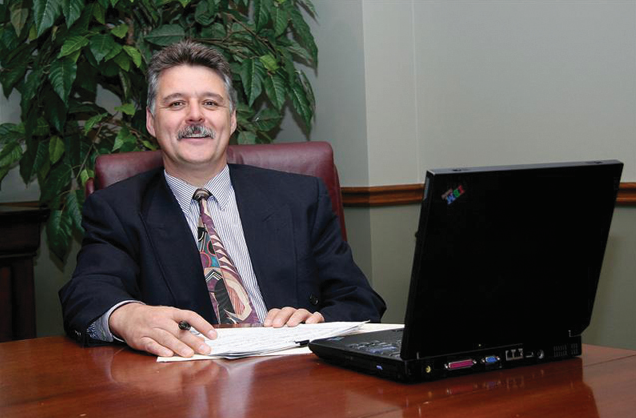 Peter received his Certified Commercial Investment Member (CCIM) status in June of 1999. This ongoing intensive training assists Peter in helping his clients make wise and informed decisions in any real estate transaction. His past in the automotive industry being active in various capacities of management, sales and service. Over the years he and his family have been active investors in multi-family residential properties and heavily involved in the construction industry. All of these experiences make him the “go to guy” no matter what your real estate and business needs may be. WE invite you to contact this trusted authority at any time via e-mail or phone at the numbers listed below.